One of the big positives to applying selectively is that you give yourself more time towards personalizing your approach for each employer. It’s always a good idea to tweak your resume and cover letter to the points outlined in the job description. In addition, your job search efforts will become focused towards opportunities with the greatest likelihood of success. Because you are taking your time to look thoroughly at job descriptions before you send in your application, you can get a better feeling of whether you are truly right for the job. If you are looking to apply specifically, instead of committing to the randomness of online job boards develop a list of target companies (more info on that here). By doing this, you can better use your time, and you can network and develop customer plans to target each employer. 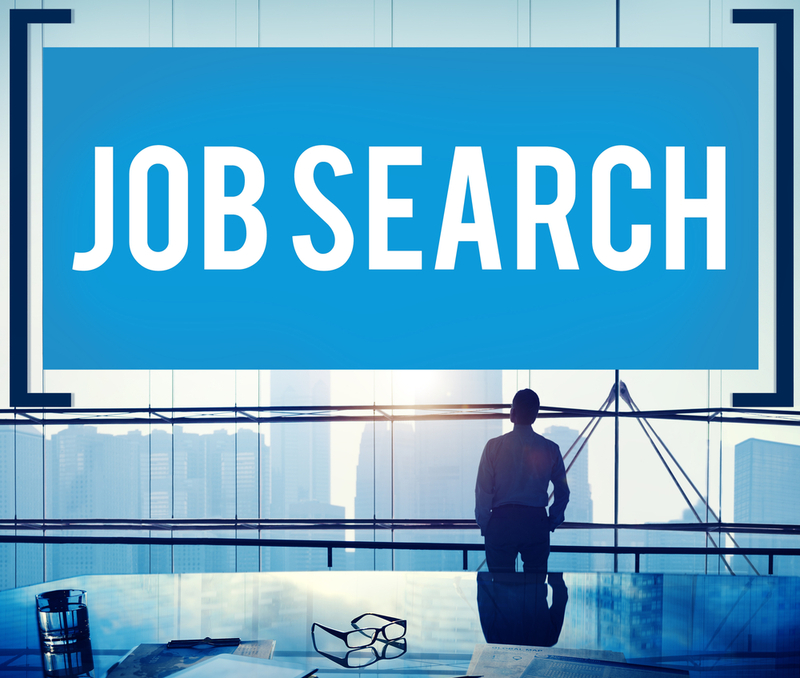 Applying broadly during your job search can increase your opportunities. The more you put yourself out there, the more chances you’ll have of getting a job. Also, you don’t always know which requirements on a job description are going to be deal breakers for employers. Just because they would prefer a certain type of skill doesn’t mean they are always going to find someone who has it. By applying to the job anyway, you avoid excluding yourself from opportunities where you may have been a strong candidate. It can be hard to personalize your approach when you are replying to everything that you find on a job board. If you apply broadly you tend to send the same resume and cover letter to companies without personalizing them. It’s also important to note that employers don’t tend to like candidates who apply to every job that they put up on their website. If you apply to several positions with the same employer when you really only perfect for one of them, they may dismiss you as somebody who applies indiscriminately. Automate your own process by signing up for several email agents with multiple boards that will email you new opportunities as they are added. Focus on optimizing your resume to get past Applicant Tracking Systems that may block you for not having “required” skills. Ask your Hiring Advisor for links to our Navigating the Hiring Process that includes tips for getting past Applicant Tracking Systems.